For the rest of September, we’ll be doing a series on the virtual office written by our HR Associate, Joy Panaligan. Leave the house 2-3 hours early (which means waking up earlier than usual, BOO!). Bear with it. Pretend it’s a “normal” situation and apologize to your colleagues for being late. Yet, there are companies like Altitude Games trying to alter the traditional work setup. 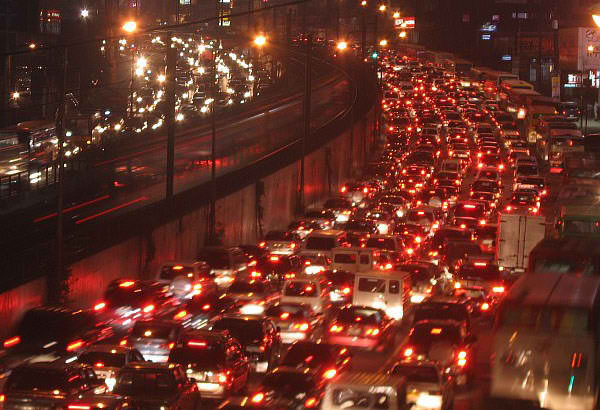 Letting everyone work from home eliminates the dreaded everyday commute. Sounds like a dream? Definitely! Here are the basic concepts of a virtual office to help you learn more about it. 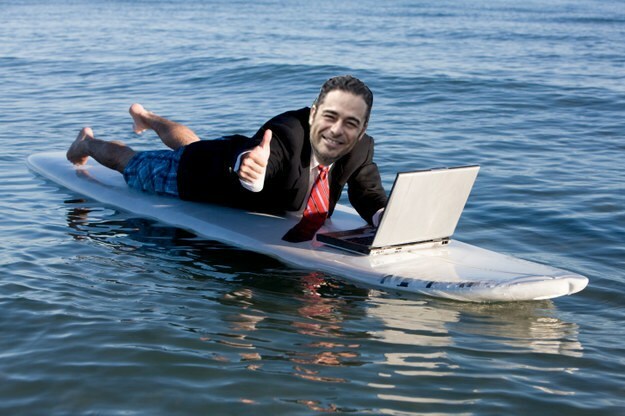 A virtual workplace describes any business or organization that allows employees to work remotely. It encourages people to be mobile and perform tasks, anywhere. Recent collaboration tools and apps like Trello, Hipchat, and Google make remote work possible. A virtual workplace does not completely remove face-face interaction; for instance, Altitude Games gives you the liberty to co-work and meet up. Virtual organizations are “multi-site, multiorganizational and dynamic” (Cascio, 2001). 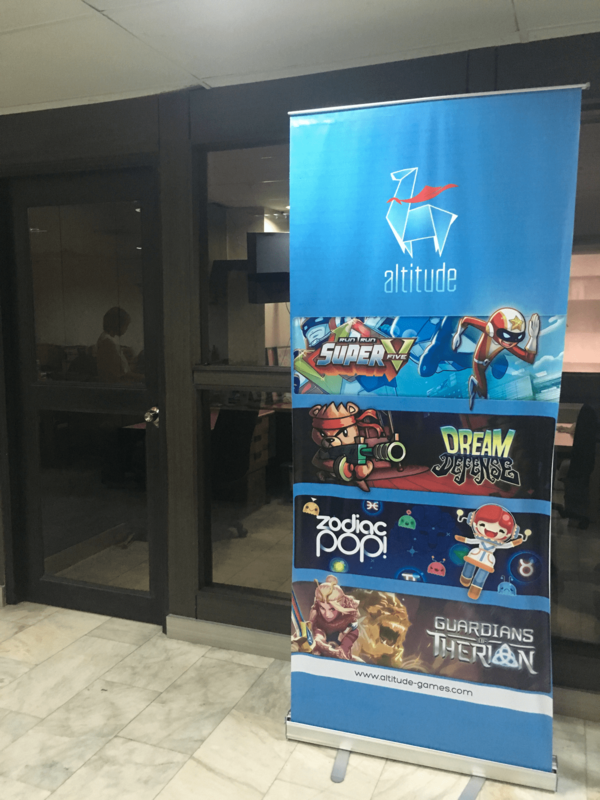 Because it’s virtual, Altitude Games offers opportunities beyond the Philippines; the current team extends to Thailand, Japan, and Canada. In a virtual team, the members can be geographically dispersed because it does not require people to come in a physical office. Communication and collaboration tools as well as software applications recreate a traditional setting. “It makes me feel valued. It makes me feel important that they believe I can work without being under their supervision,” chimed Des de San Andres, Finance and Admin Manager . Flexible working hours is a major perk a lot of employees enjoy because you get to own your time. Yet, flexibility also entails adjusting your work ethics. As Uncle Ben from Spider-Man puts it: “With great power comes great responsibility”. There might be distractions from time to time when you work from home, like kids, personal matters and such. One way to resolve this is to set core hours dedicated for work. It helps and encourage employees to communicate and collaborate at a designated time. There are a lot of online jobs available now that offer a work-from-home setup, with differences among them in terms of industry, client, and organization. It’s not enough to just allow employees to both work from home and in an office space. It’s important to create an open, transparent, and cooperative environment so your virtual office can flourish. Posted in Blog, Virtual Office. ← Zodiac Pop! update: New zones!